Flooring in a kitchen has to be practical and durable as well as beautiful. 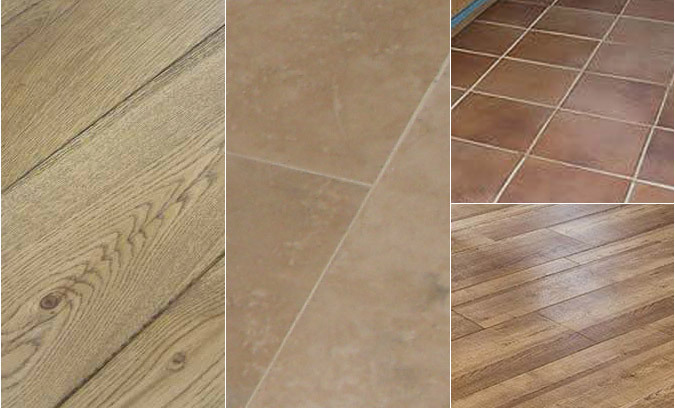 Our natural stone flooring is chosen for its durability and we only recommend materials we know are suitable. Hardwood floors are fitted by a wooden floor specialist with many years experience and can be fitted over existing suspended or concrete floors.